Earn you 34 reward points. 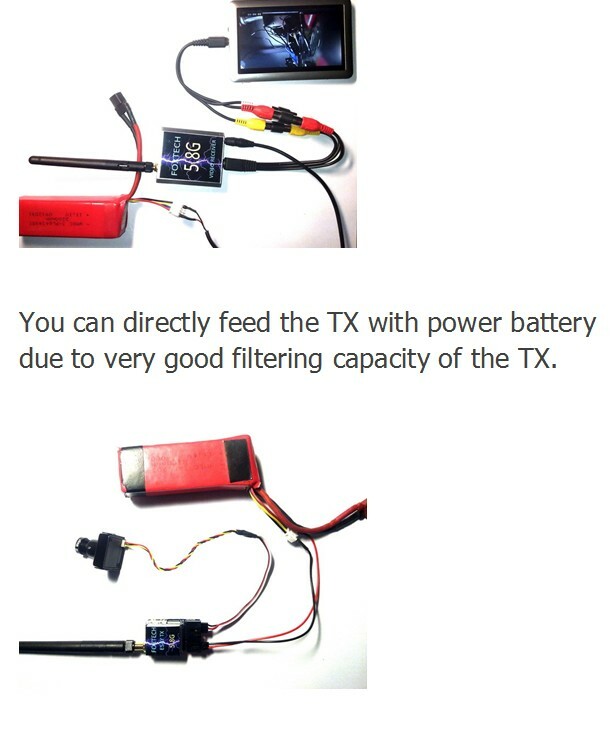 the mini but powerful 5.8G 200mw transmitter would make your fly to 1-2 km away with only the stock antenna, advanced build-in regulator offers this transmitter very wide power input range. 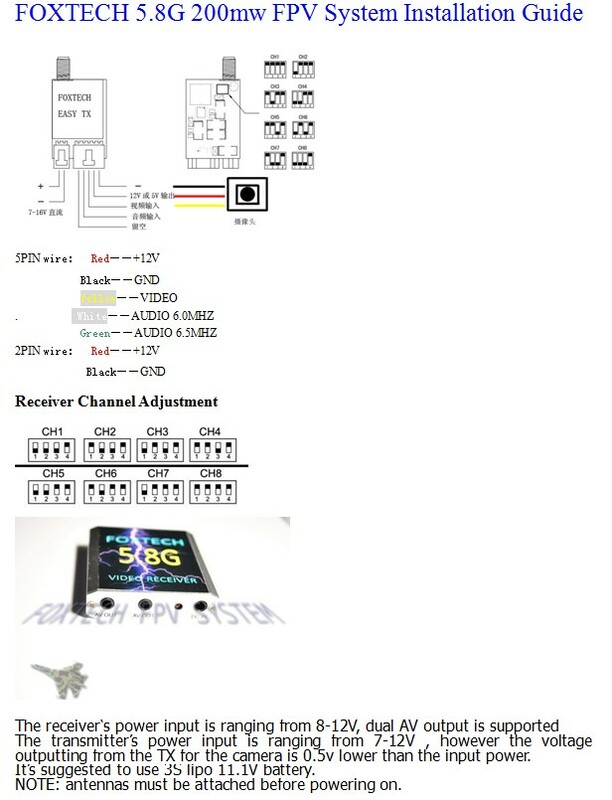 I loved it so much and used this transmitter for over 1 year, it fits my "one battery on plane " theory very well! the dual av output on the unique receiver allows you to connect your goggle and possible recorder to the receiver at the same time.